New, stored energy Quick Touch™ staplers offer a boost of power for effortless stapling even as sheet counts increase. 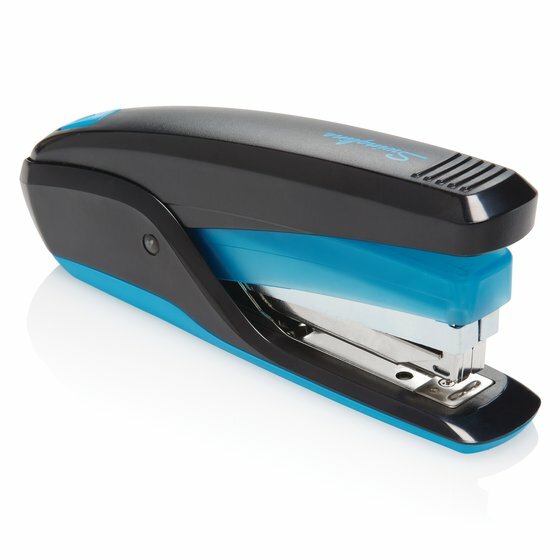 Ideal for desktop stapling. 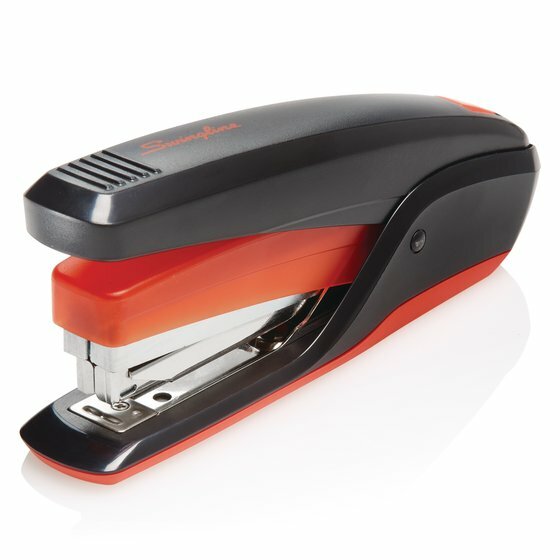 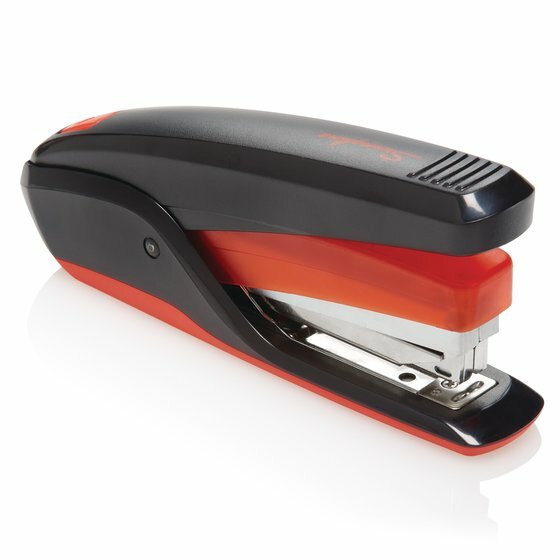 Reduced effort stapling performance lets you staple quickly with a gentle touch. 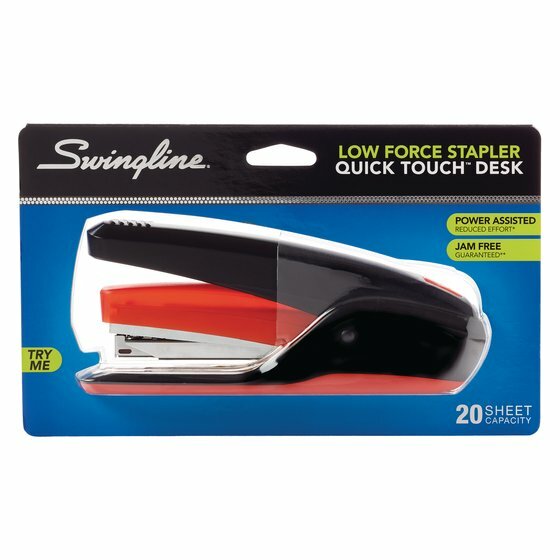 Stored energy system ensures stapling 2 sheets or 20 sheets is equally easy. Jam Free Guaranteed when used with recommended S.F.® 4® premium staples. Staples up to 20 sheets at a time. QuickLoad™ allows easy staple loading. 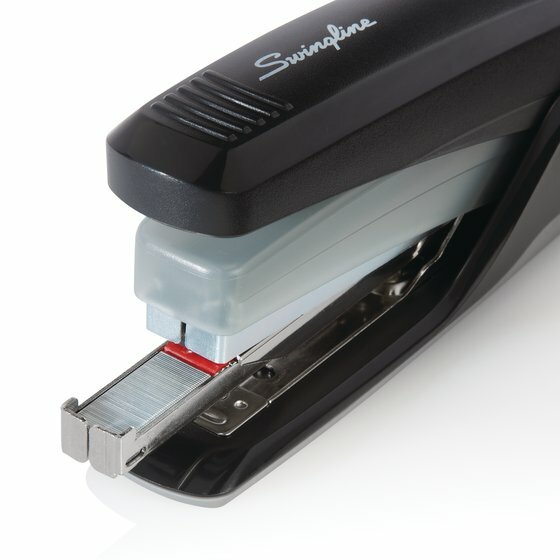 Staple magazine ejects from the front of the stapler with the push of a button. 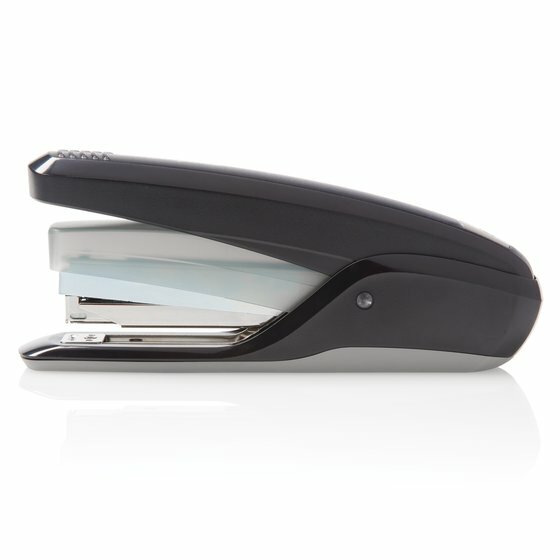 Ergonomic design with a smooth base is great for handheld stapling, and keeps stapler in place during desktop use. 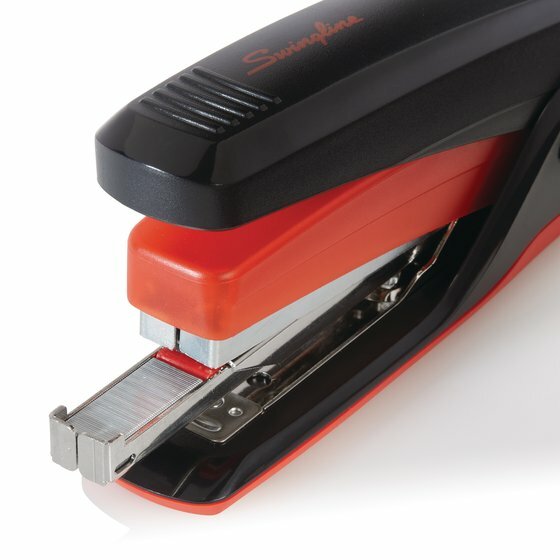 Full size stapler holds a full strip of staples.